Annapolis is a great destination to getaway in the US all year round, though the city truly comes alive during the summer months. In fact, Annapolis is about 30 minutes drive from Baltimore Maryland and Washington DC, which is great if you’re looking to catch DC’s famous Fourth of July fireworks and free summer concerts. You can also enjoy a bit of beach action since Annapolis is only 10 minutes drive from Sandy Point State Park, which is one of the best beaches in Maryland. Maryland State House is undoubtedly, one of the top places to visit in Annapolis MD especially if you’ve never been to a US state house. 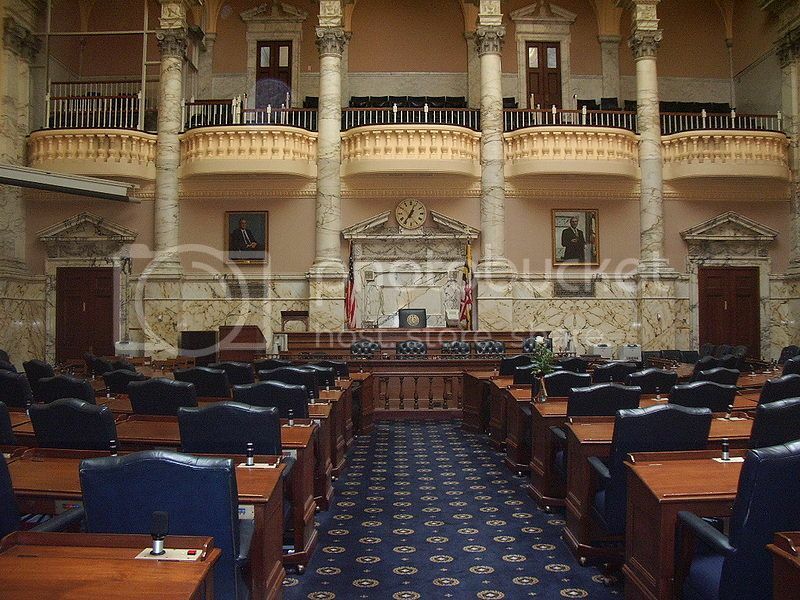 Maryland State House is certainly a great attraction for history buffs since you get to explore the House of Delegates and State Senate rooms on a free guided tour. Overall, if you’re interested to learn a bit about early American history, George Washington and see cool historic displays, you’ll definitely enjoy visiting the Maryland State House. 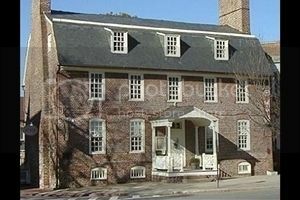 Annapolis is renowned for its colonial architecture and houses such as William Paca House and Charles Carroll House which are two of the top places to visit in Annapolis MD. 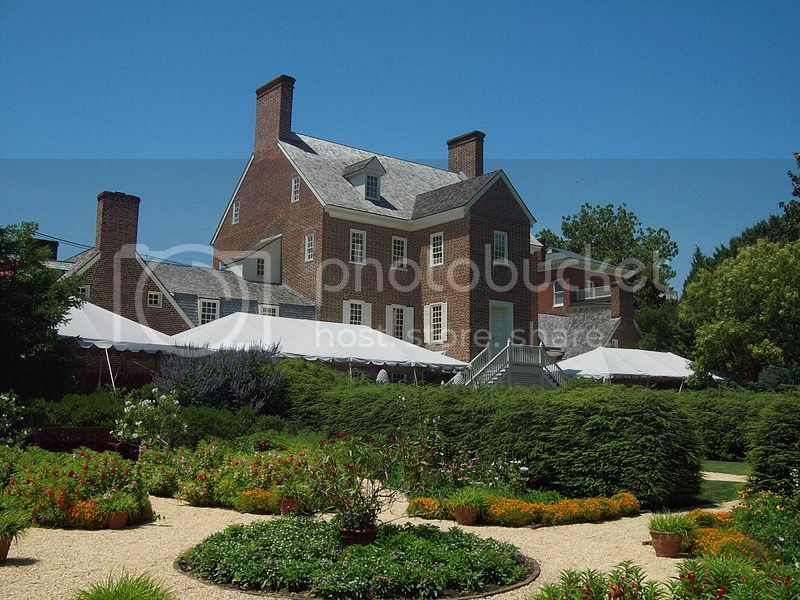 William Paca House is located along Prince George St (not far from Maryland State House), and it’s probably the most popular colonial houses to visit because of the stunning garden. Either way, if you’re a history buff looking to learn more about American history, you’ll enjoy a visit to both William Paca House and Charles Carroll House since they offer tours with knowledgeable guides. There are, of course, other historic homes worth checking out such as the Governor's Mansion, Reynolds Tavern (the oldest tavern in Annapolis), and Hammond-Harwood House which holds the popular kid’s festival Pumpkin Walk in late October. 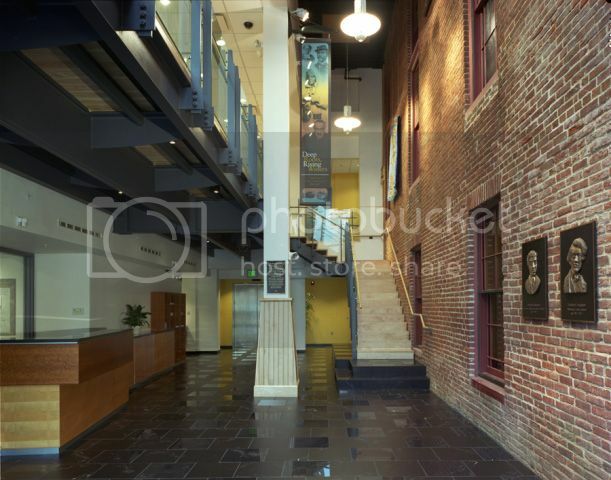 The Banneker-Douglass Museum is no doubt, one of the best places to visit in Annapolis MD to learn about African-American Heritage. You’ll find a ton of interesting information and artifacts on display such as the slave auction advertisement for Kunta Kinte, vintage photographs and voice recordings by Benjamin Banneker and Frederick Douglass themselves. The Annapolis Maritime Museum is another attraction worth adding to your list of places to visit in Annapolis MD. 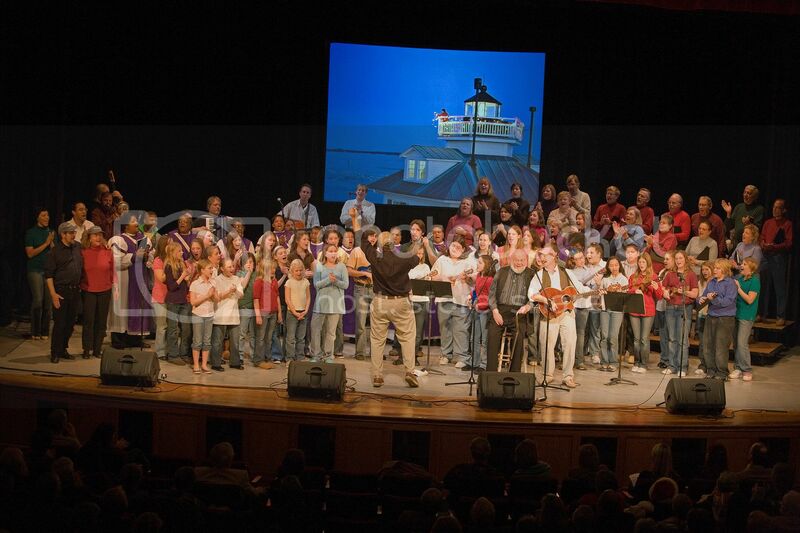 If you’re traveling this summer to Annapolis, the Maritime Museum is at its liveliest as it hosts the Summertime Maritime Concert Series between June and August. If you’re looking for fun places to visit in Annapolis MD with the family, Pirate Adventures and Naval Academy are definitely two of the best family attractions in town. Pirate Adventures is located in Eastport and it’s particularly popular as kiddies and parents not only get to dress up as pirates but also sail out to sea on a replica pirate boat. 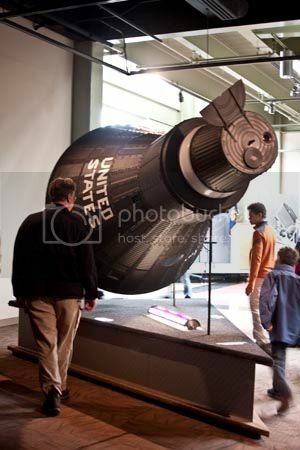 The Naval Academy is located next to St Johns College, and boasts great grounds and a cool visitor’s center where you can check out interesting exhibits such as the Freedom 7 space capsule, a Sample Midshipman's Room and other cool artifacts on display. There is no better way to explore Annapolis’ historic sites and attractions than on walking tour, either on a guided tour or independently. If you prefer the guided tour option, there are a handful of tour companies such as “Discover Annapolis Tours” and “Annapolis Tours” offering trolley tours, historic walking tours, civil war and ghost tours. If you fancy a self-guided tour of the city, head to either Annapolis Visitor’s Center or Annapolis historic society to grab area maps which highlight the city’s top sites.